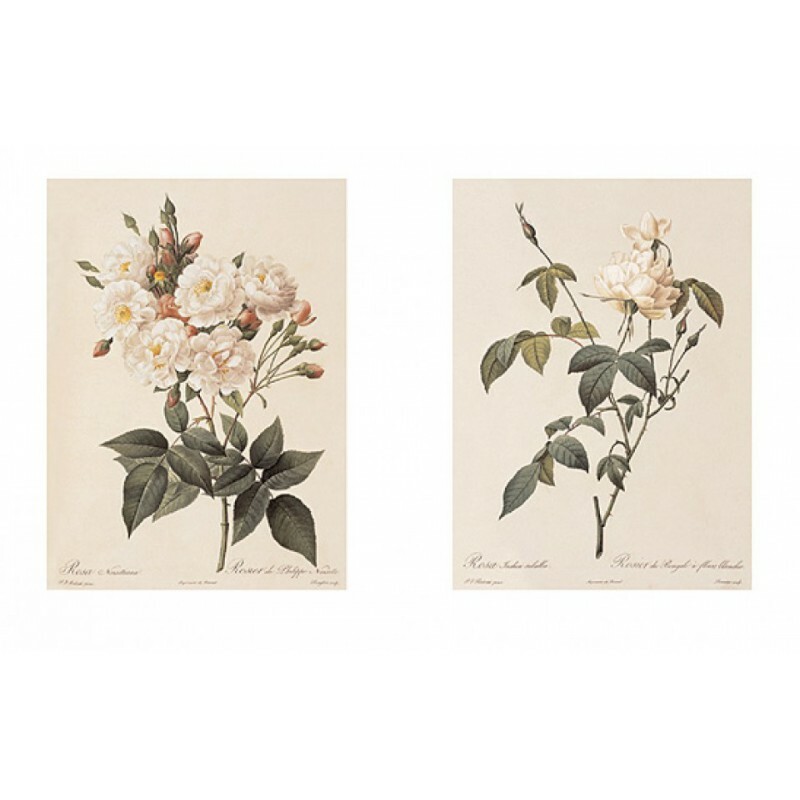 The refined and revered tradition of botanical illustration, produced under aristocratic patronage, stretches back to the Renaissance. It emerged out of the desire to catalogue nature in all its wild splendour, and it was a process that demanded the most precise and skilful of artists. 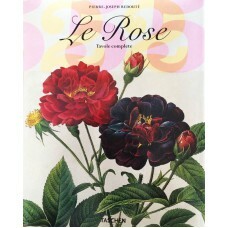 The flower painter Pierre-Joseph Redouté is often viewed as one of the last and the best of these painters and engravers. 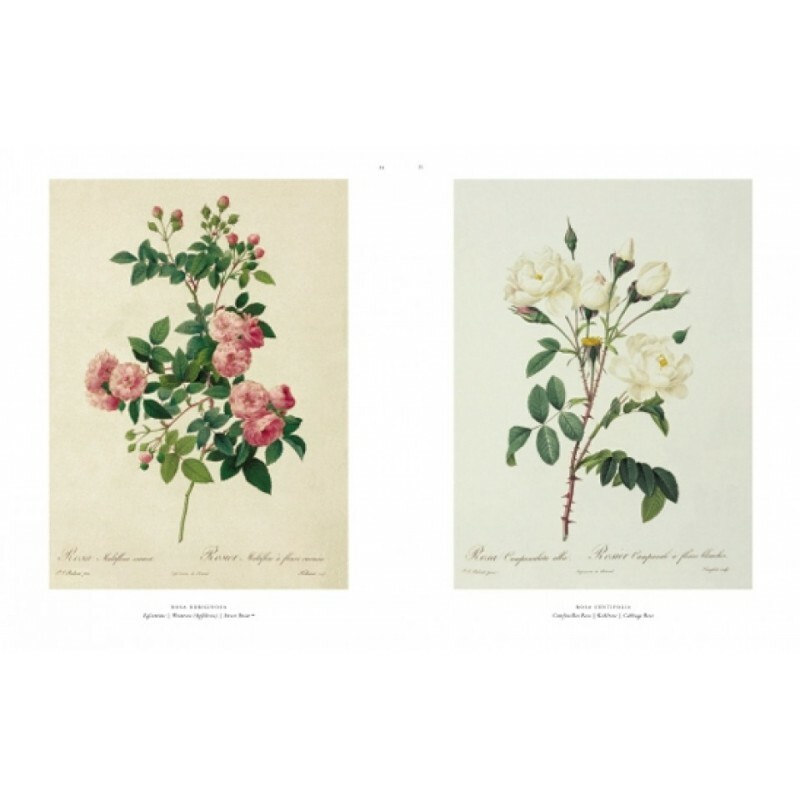 Commissioned by among others, Napoleon’s Josephine, Redouté studied with the finest flower painters in France and Amsterdam, and developed a breathtaking skill at translating his observations of nature onto paper. 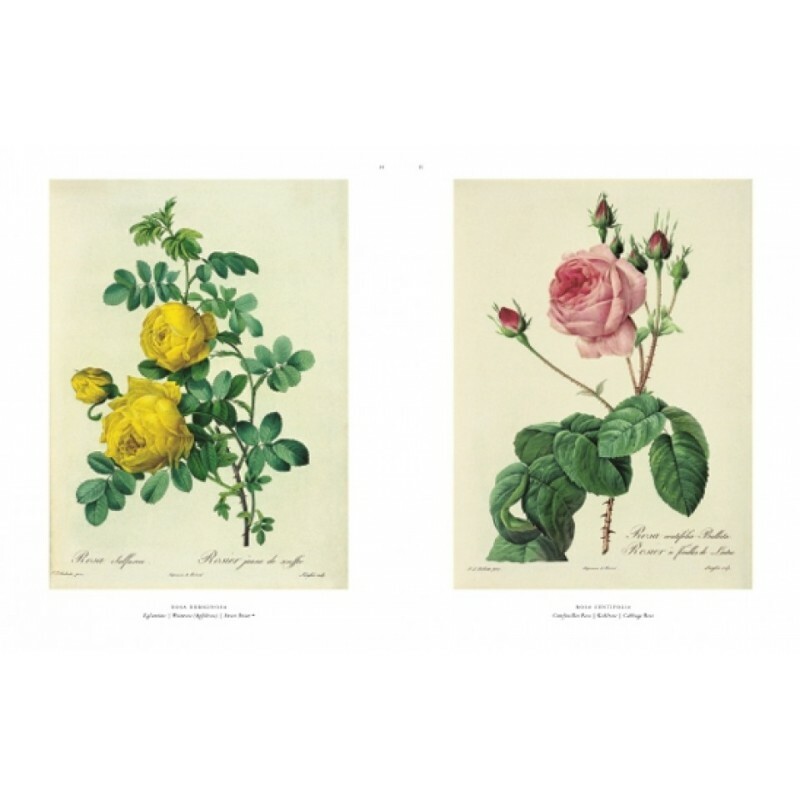 His illustrations of the botanical alphabets of D.-M. Guillemin were a landmark in flower painting for their accuracy and beauty. He was also an innovator in the techniques of printing, introducing "stipple-engraving" to France, always striving for greater exactitude in his art. 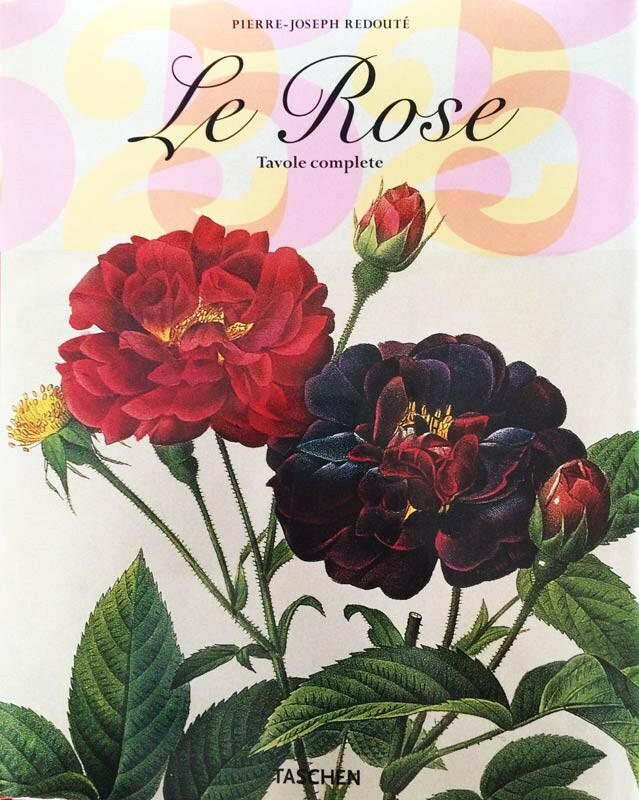 This is a glorious and completely faithful reproduction of his most celebrated work Les Roses, which was published in three volumes between 1817 and 1824. 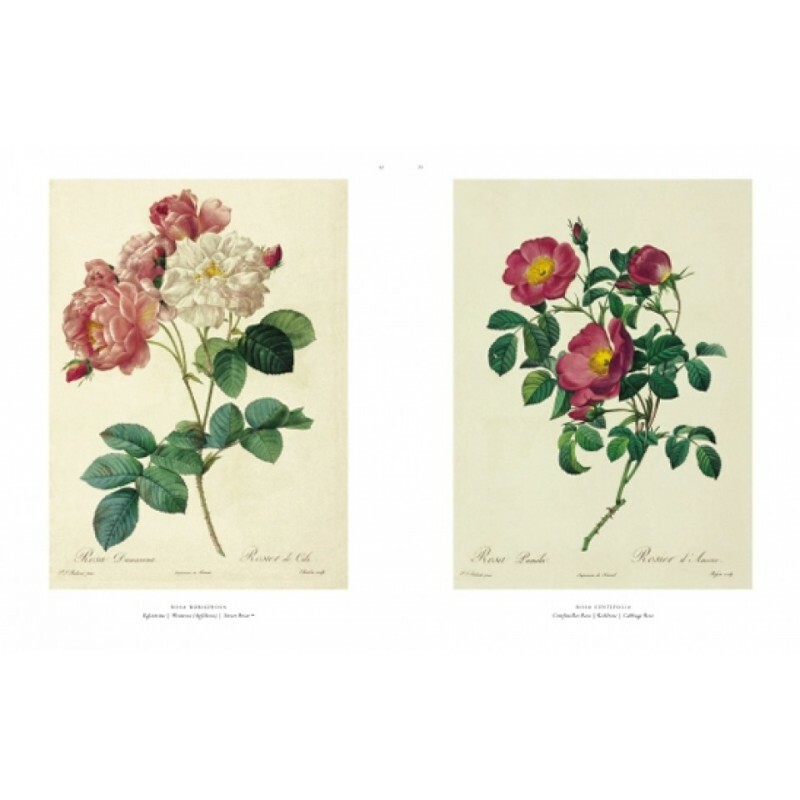 In Les Roses he turns his attention to that most romantic and evocative of subjects, and this handsome volume preserves every detail of Redouté’s masterful representation of nature’s gifts. Petra-Andrea Hinz (born 1956) studied biology at the ETH in Zurich, specialising in botany. 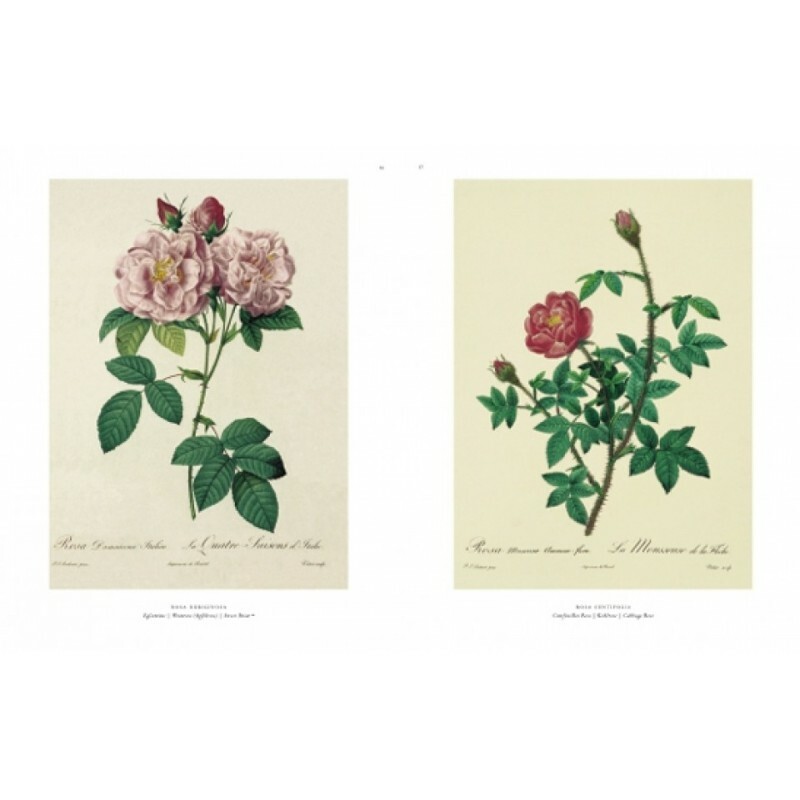 She presented her doctorate on Systematic Botany to the Conservatoire et Jardin Botaniques in Geneva. 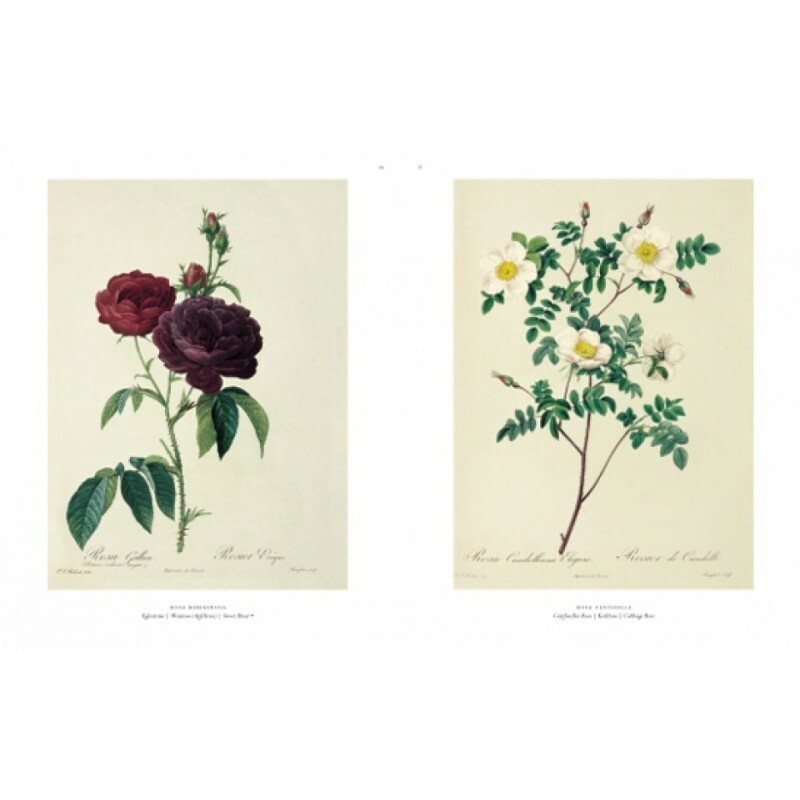 She has been involved in a project on the history of botany at the Institute of the History of the Natural Sciences at the Ludwig Maximilian University in Munich since 1992. Barbara Schulz trained as a graphic artist and has since been working as a restorer. 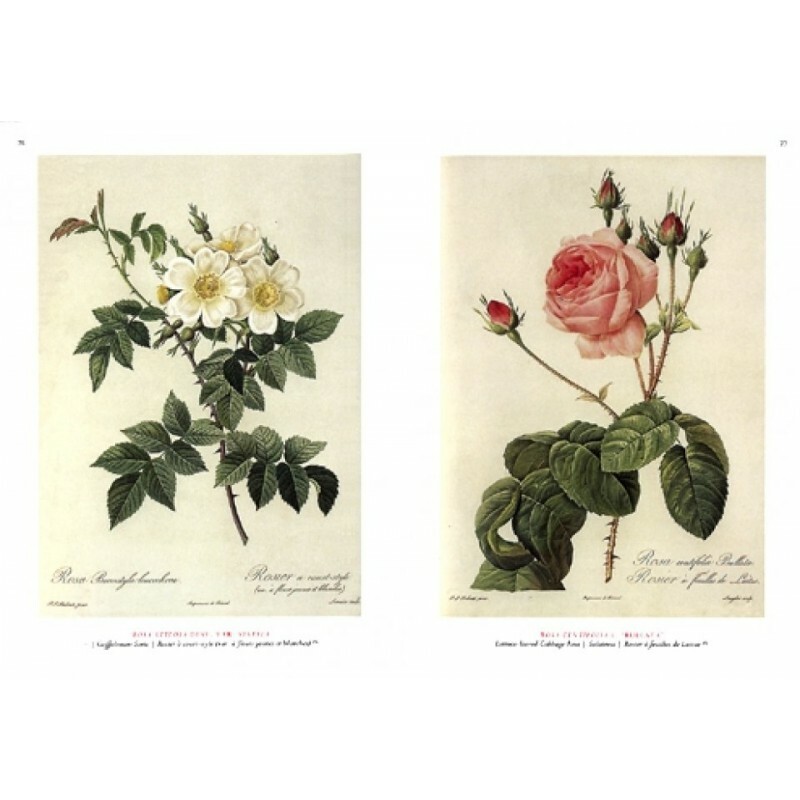 She has an excellent knowledge of graphic techniques, and has devoted particular attention to the work of Redouté.